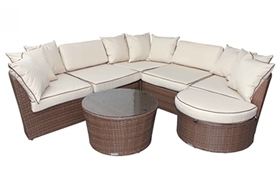 This set is ideal for those who adore large house parties or any other large social event such as a party with close friends at the height of summer. 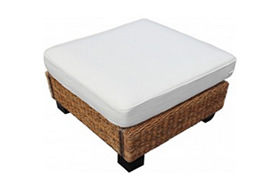 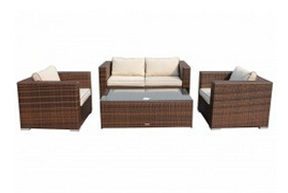 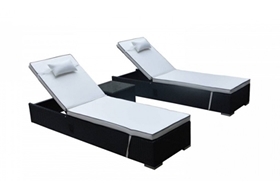 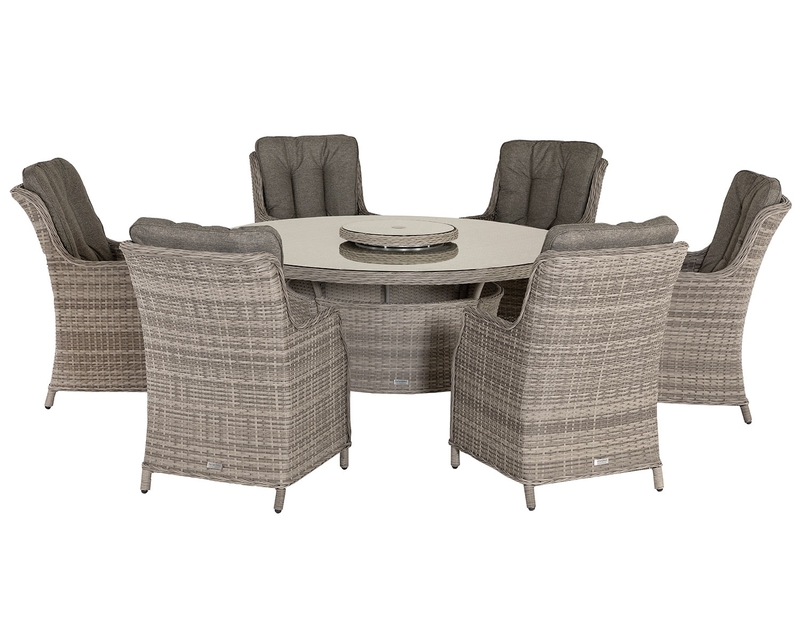 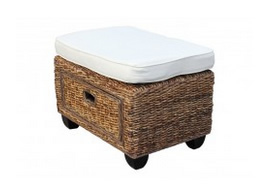 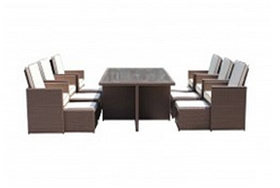 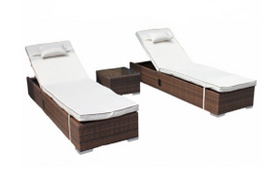 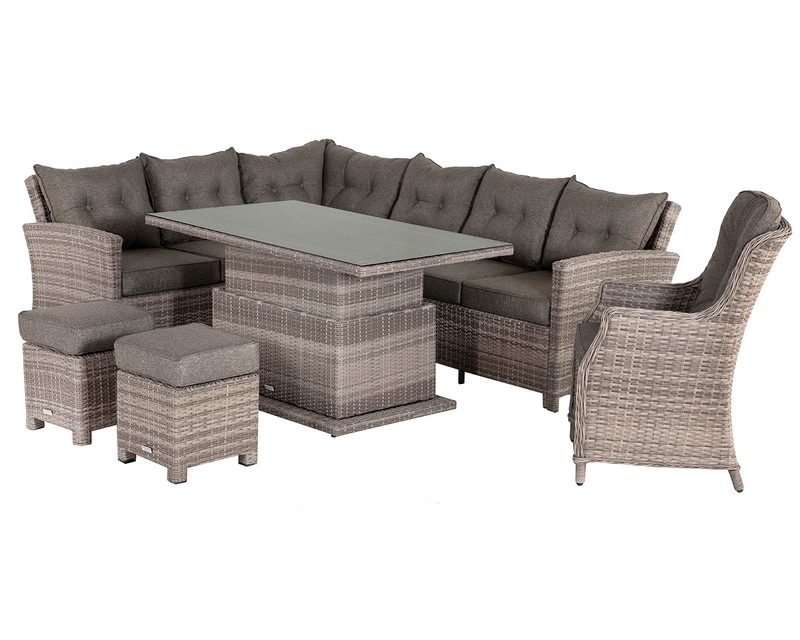 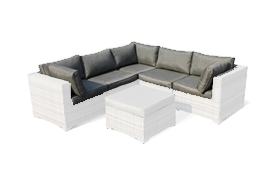 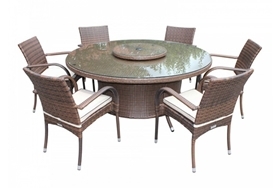 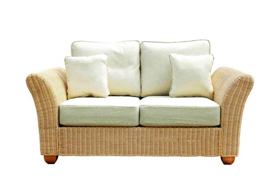 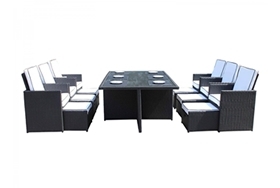 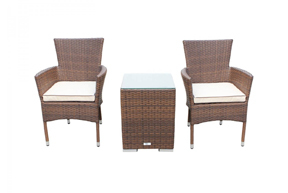 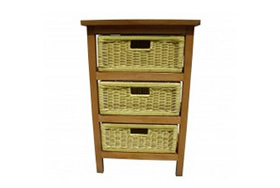 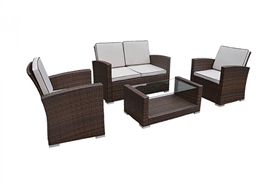 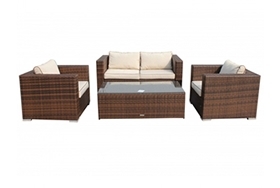 This large set allows for at least 4 to be seated comfortably with great ease. 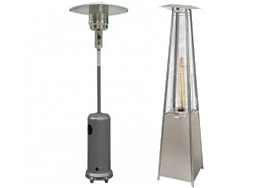 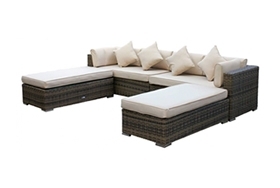 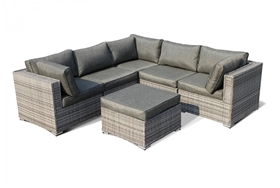 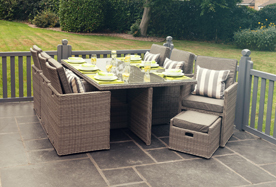 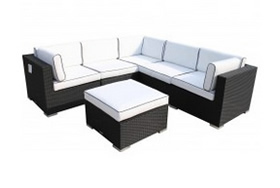 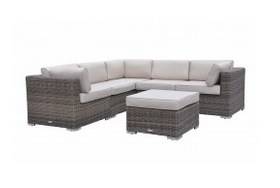 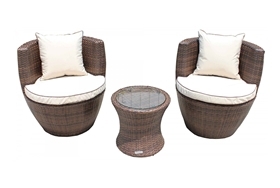 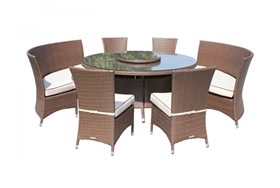 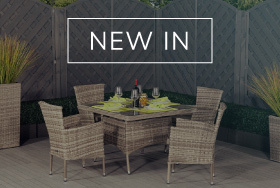 As well as the comfort, this set has been designed to give your garden a unique and sophisticated look that is sure to mix with any current layout of garden, whether it be a traditionally styled one or a one with a more contemporary and modern feel. 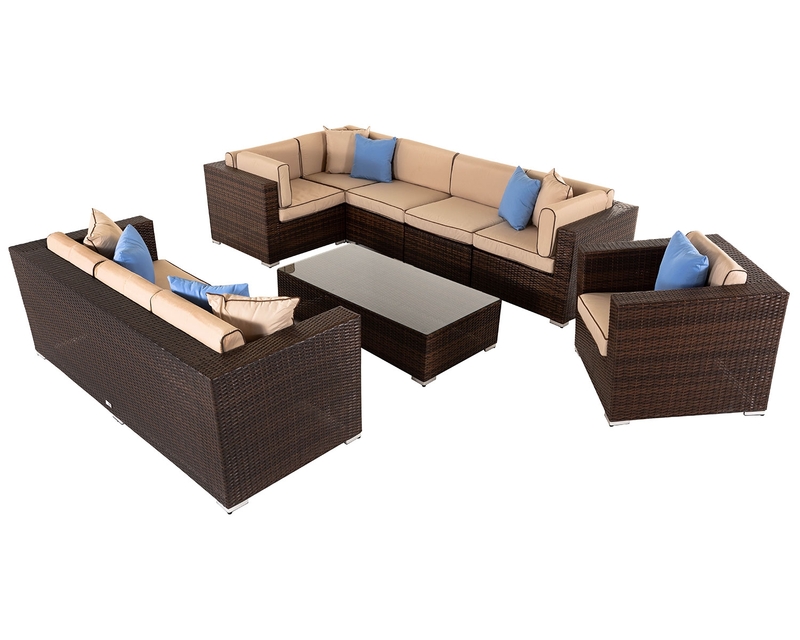 There are many benefits to owning this set, one of which is that the set includes a 5-year structural warranty that will ease your mind about any possible problems you may encounter after purchasing this set as it is likely to be covered. 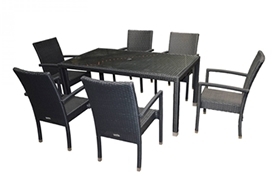 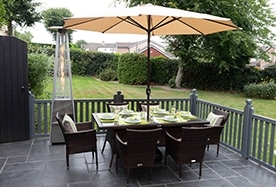 Another benefit to owning this set is that it has been created with a strong powder-coated aluminium frame that gives the structure of the set a great deal of strength, thus preventing a great deal of possible damage to the set over a long period of time. 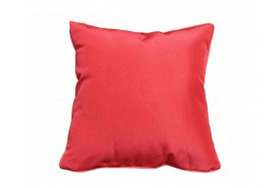 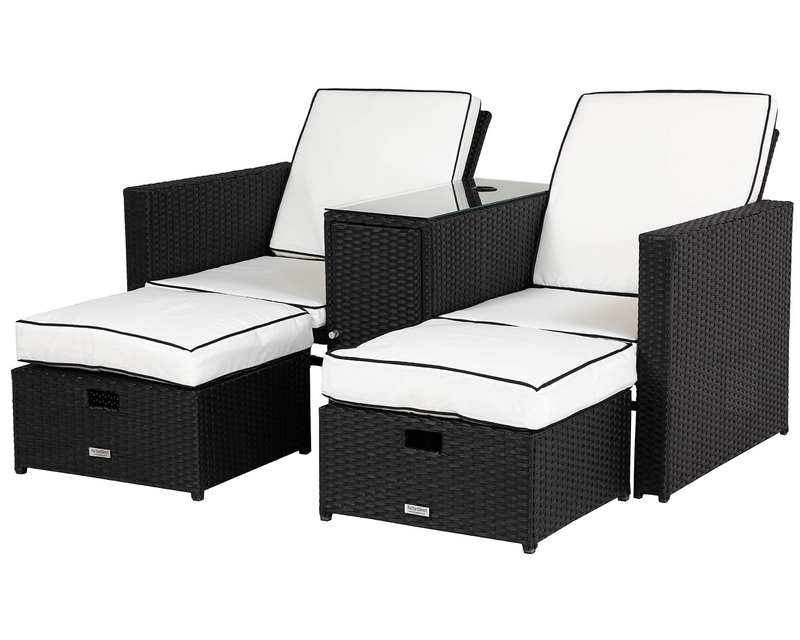 Included in this set are free showerproof cushion and seat covers that will protect the whole set from all forms of inclement weather, particularly rain. 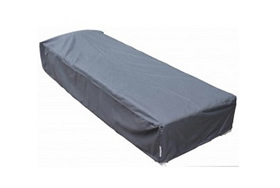 These covers can be removed easily and washed via simple machine washing, thus allowing you to keep the set looking just as fresh as it has since day one with minimal effort. 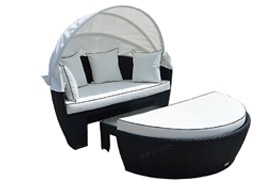 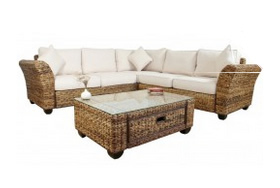 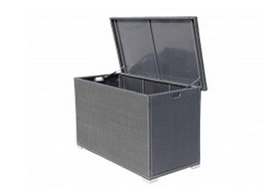 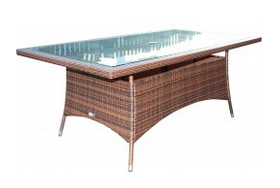 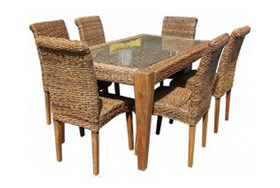 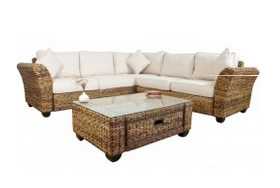 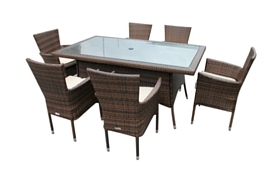 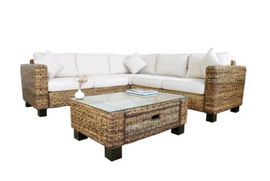 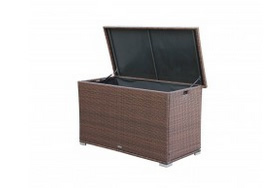 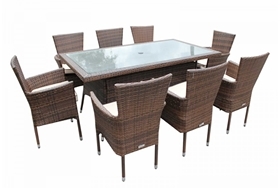 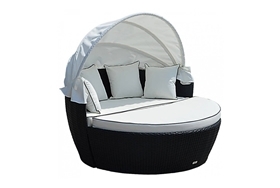 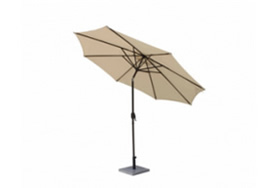 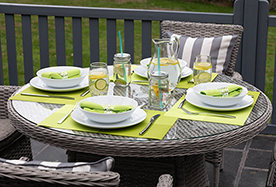 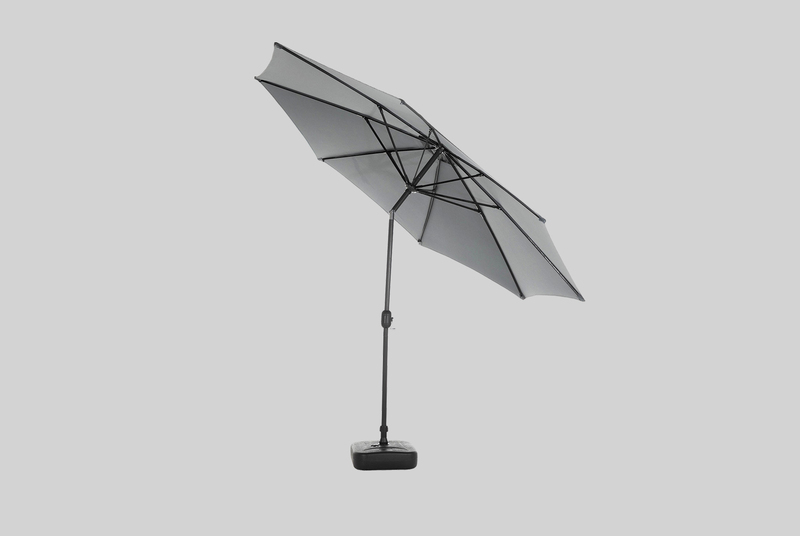 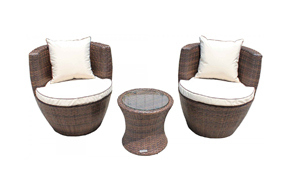 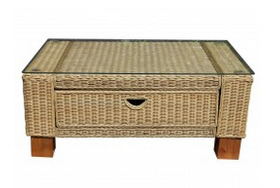 Similarly, the set’s unique high-quality rattan resin weave protects against the sun’s harmful rays as it has both UV-resistant and anti-fade properties.